Dr. Billingham completed undergraduate studies in Biology at Stanford University, medical school at UCLA Medical Center and completed his residency in Emergency Medicine at Harbor-UCLA Medical Center. He is board certified and is a Fellow of the American College of Emergency Physicians and the American Academy of Emergency Medicine. 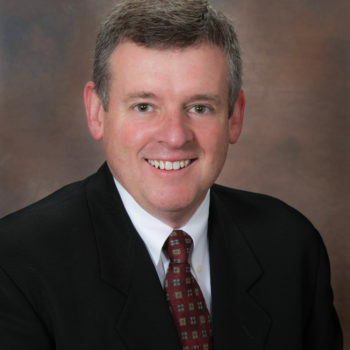 Dr. Billingham has 28 years of experience as an emergency medicine physician. He speaks nationally and internationally on healthcare change and emerging risk and has lectured in more than 250 CME courses on risk management, operations, documentation, patient safety, information technology, coding and billing, and malpractice prevention. As Chief Medical Officer, he is responsible for leading MedPro’s Healthcare Advisory Boards and working with the Business Council to support clinical risk and patient safety, claims, underwriting and sales efforts. Most recently Dr. Billingham served as President & CEO for EPIC RRG. He has also served on the physician advisory boards of several technology and insurance companies, the American College of Emergency Physicians Medical Legal Committee and Coding and Nomenclature Committee. He is Emeritus Chairman of the Emergency Medicine Patient Safety Foundation and has served on the Board of EDPMA. He founded and served as Medical Director for The Center for Emergency Medical Education and was a co-founder of the National Emergency Medicine Board Review Course.